Capricho de Cabra is a very nice Spanish goat's milk cheese that we tried here this week....and highly recommend. Capricho is a borderline-soft/borderline creamy cheese that hails from the Southeastern part of Spain---a temperate, grassy region known as Murcia. 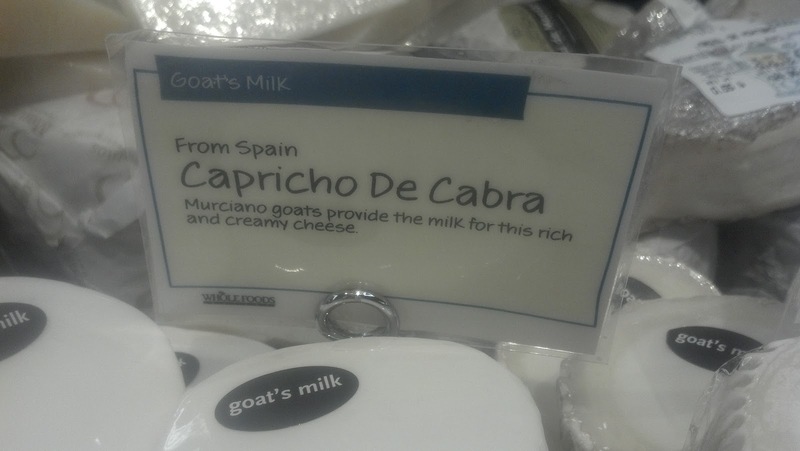 This is the same region of Spain, and the same Murciano goats, which provides us with Capricho's slightly smoother, certainly moister cousin: Murcia al Vino (the "Drunken Goat"). 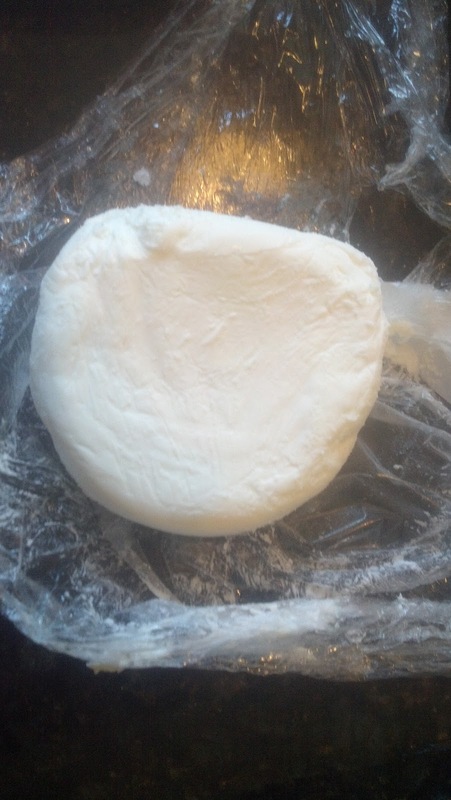 We at FDM sampled the Drunken Goat a couple of years ago and it remains among our worldwide favorite cheeses. Capricho is not soaked in wine, though, as Murcia al Vino is. Rather, Capricho is a bit on the sweet and dry side, making it a standout among the usually more salty, wetter goat's milk cheeses out there. In any case, it is a really very nice selection. It might go perfectly with a flatbread and a bit of olive oil. 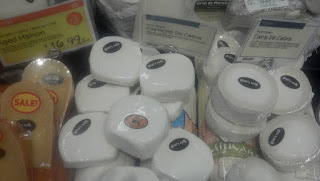 Whole Foods Market has been carrying this cheese all year. Enjoy.